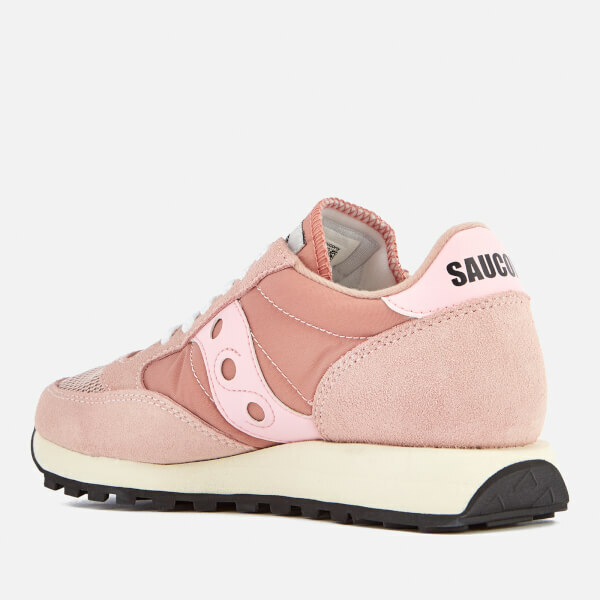 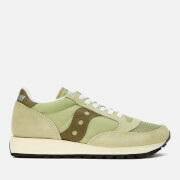 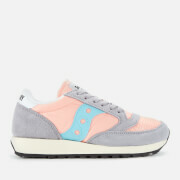 Women’s ‘Jazz Original Vintage’ trainers from Saucony. 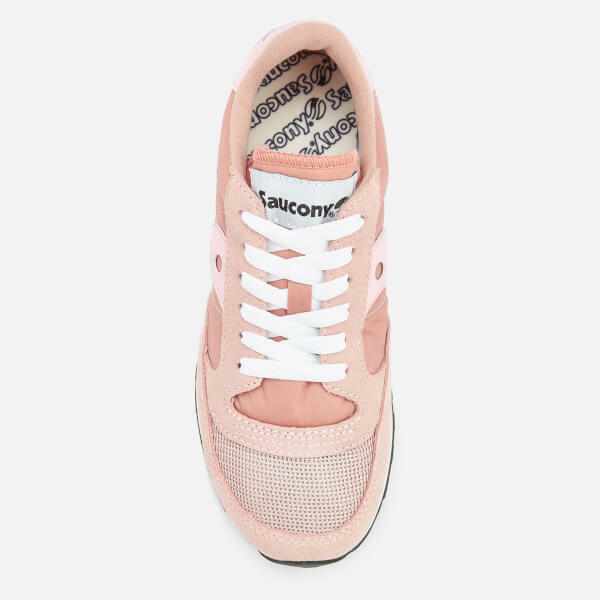 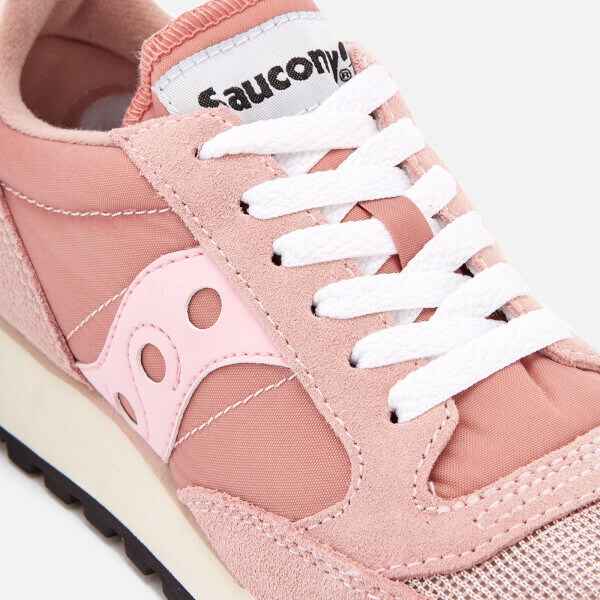 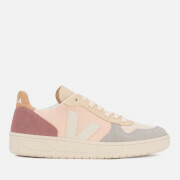 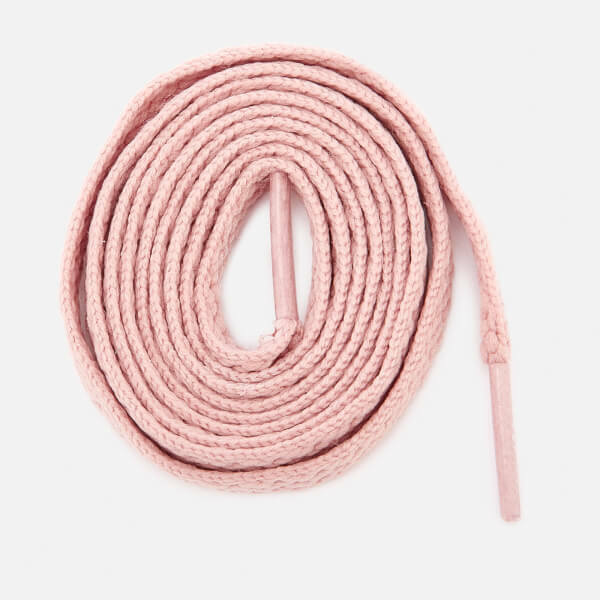 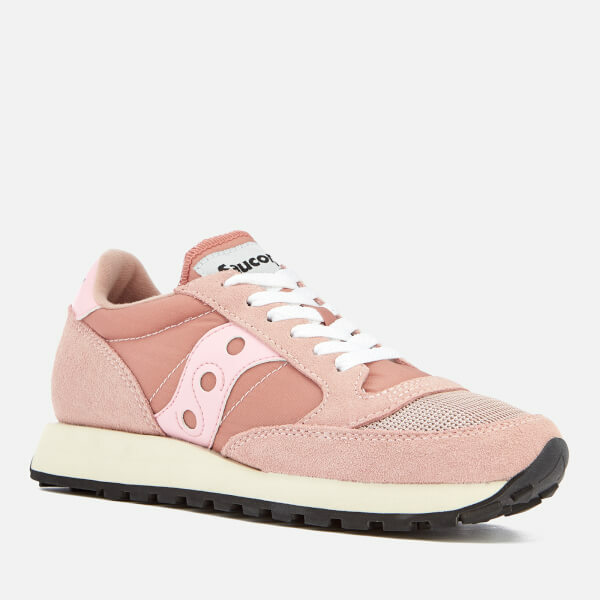 Based on a retro running silhouette from the 1980s, the lace fastened sneakers are designed with pink suede and nylon uppers, breathable mesh to the toe and the iconic three-dot Saucony stripes to the sides. 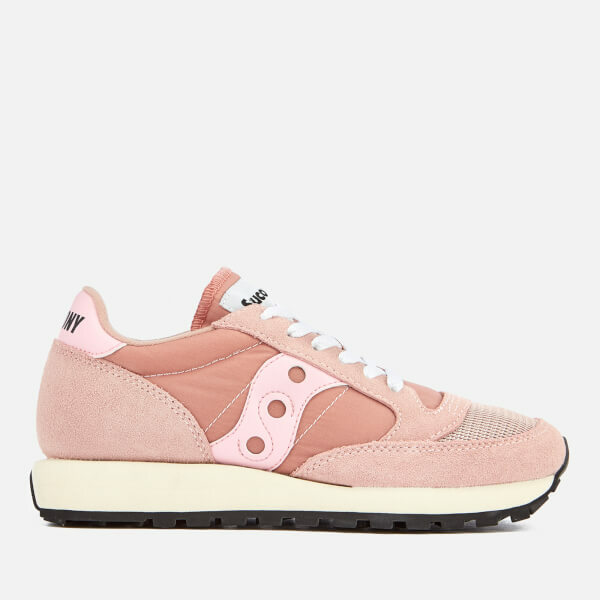 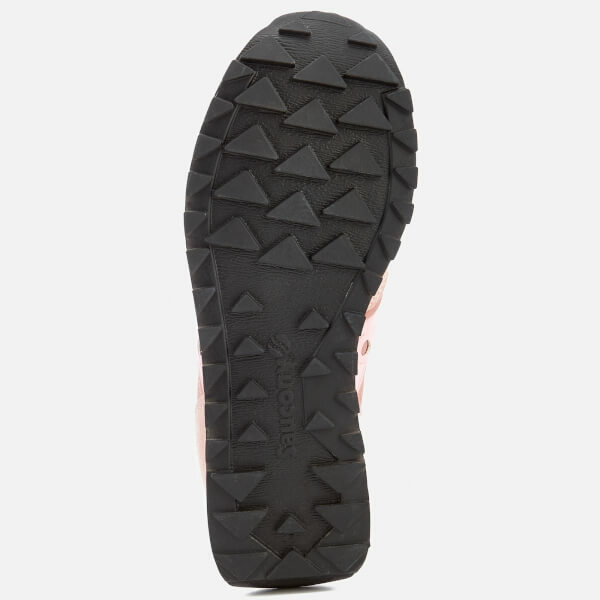 Set on a shock-absorbing, off-white EVA midsole and a black rubber outsole, the trainers are finished with Saucony branding to the tongue and heel, a comfortable padded ankle collar and tongue, and a spare pair of black laces.